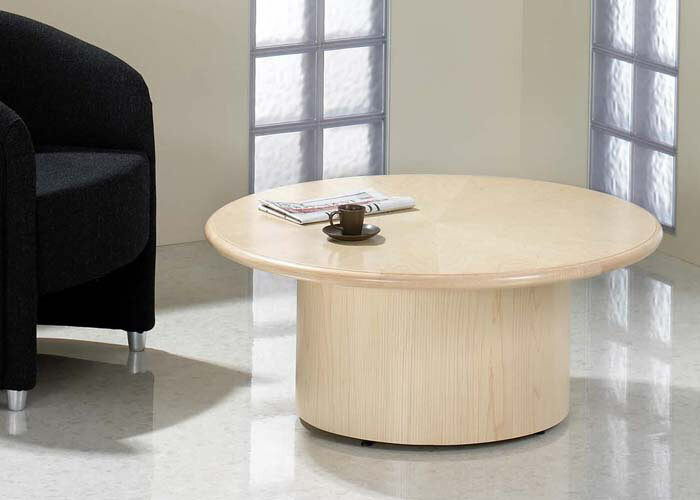 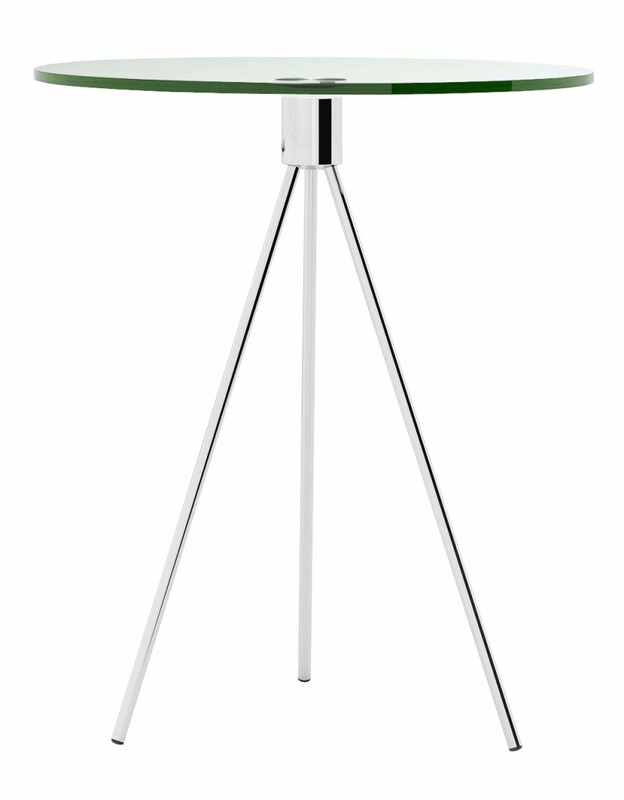 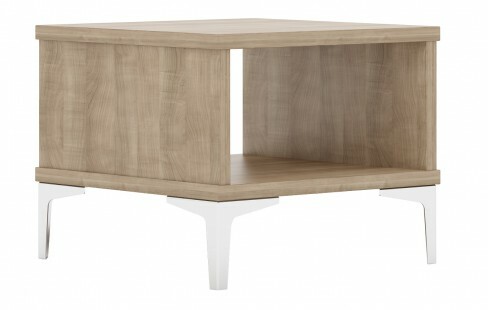 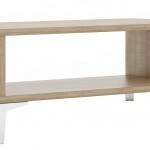 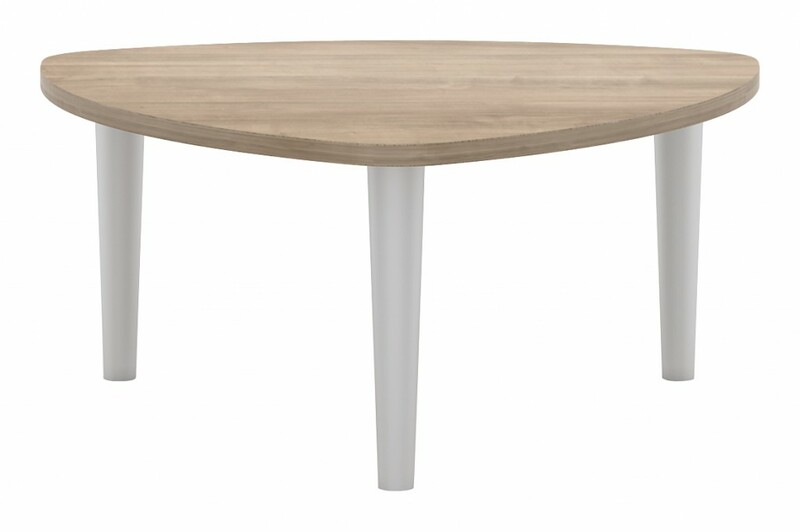 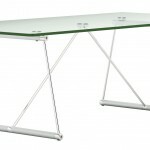 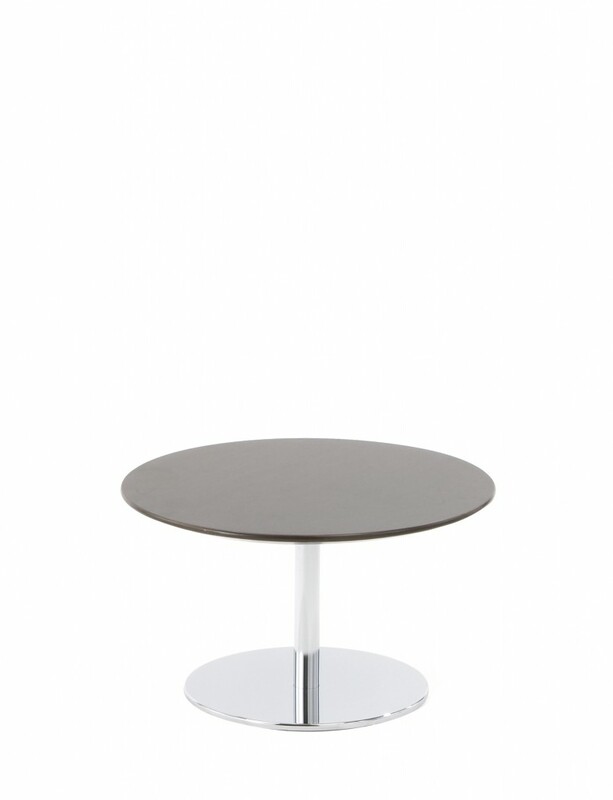 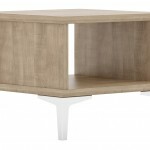 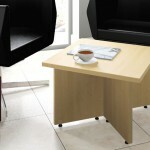 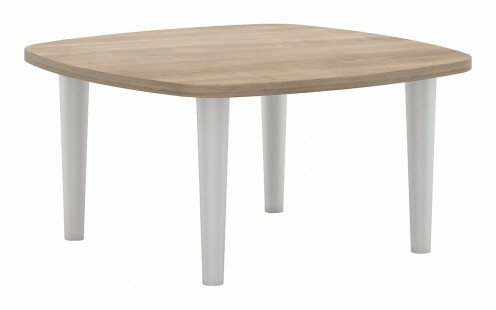 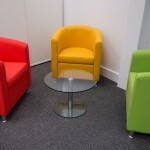 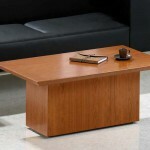 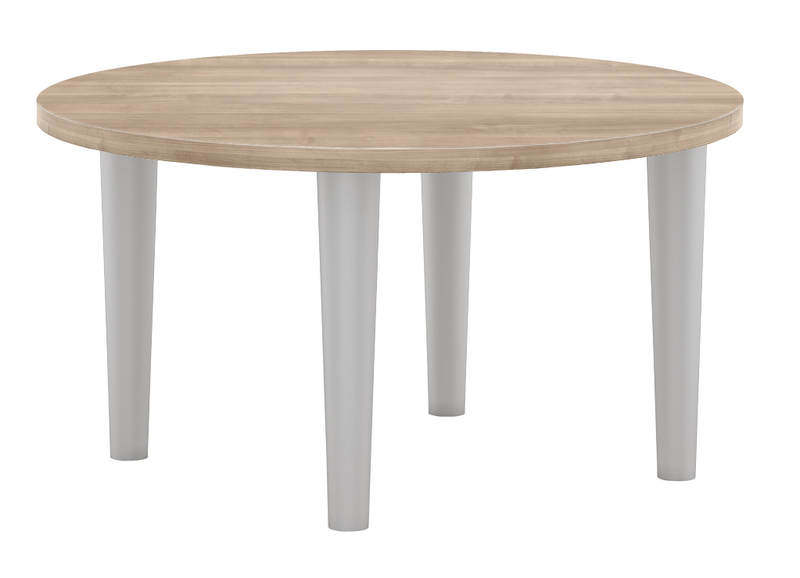 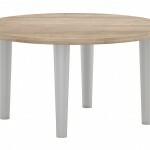 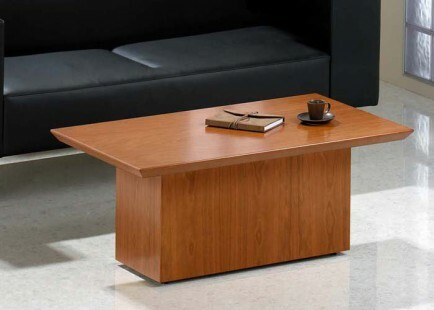 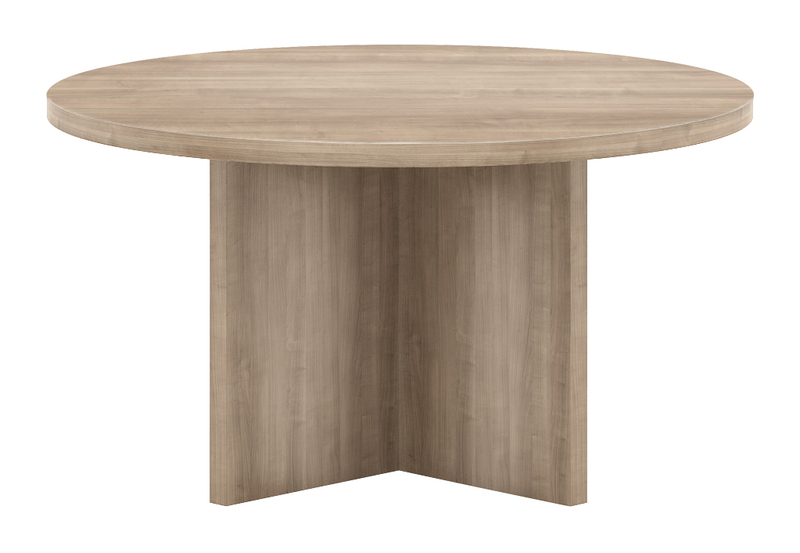 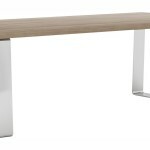 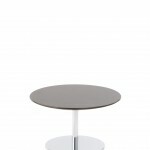 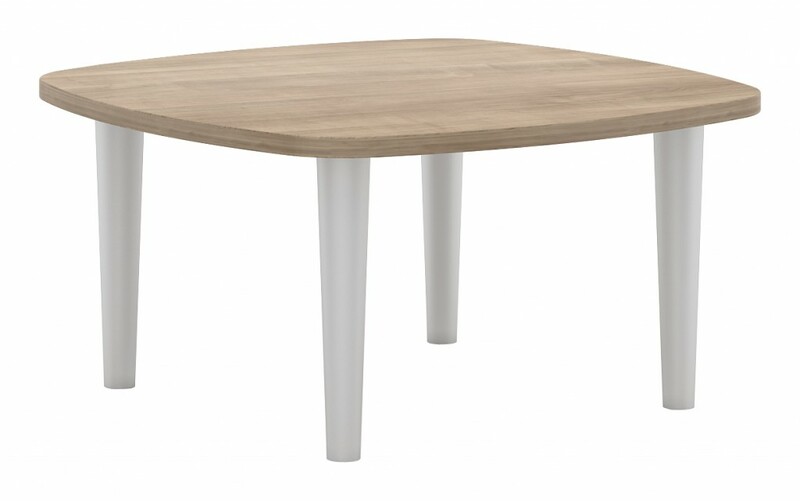 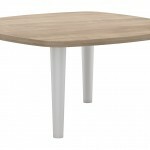 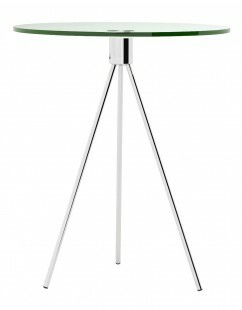 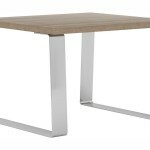 At The Designer Office we supply a wide range of coffee tables to suit your needs. 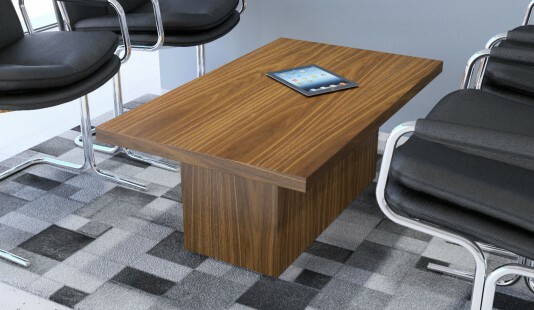 High quality and stylish coffee tables will create a good impression in your reception, breakout and meeting areas and can help to provide a nice centre piece. 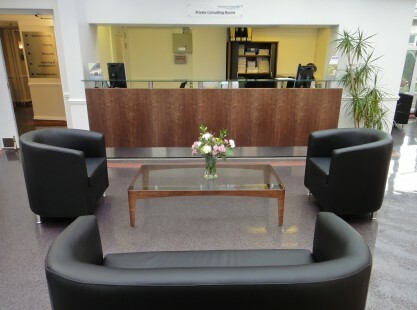 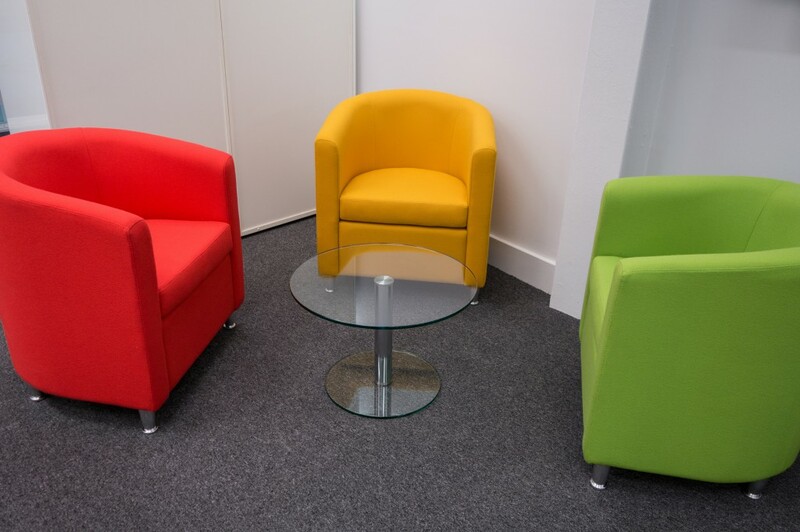 Coffee tables can add a finish touch to an area and particularly in reception areas; they are excellent places to put company brochures and literature. 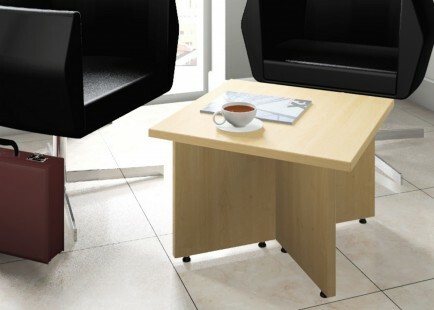 Coffee tables can come in all shapes and sizes from traditional designs to ultra-modern depending on the look you want to achieve. 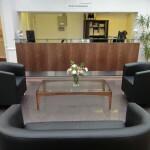 If you are looking for something more bespoke and unusual then that’s fine, we will go that extra mile to source what our clients want and can arrange for a coffee table to be custom-built if required. The design aesthetic of your office extends across all your office furniture and coffee tables are no different. 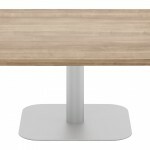 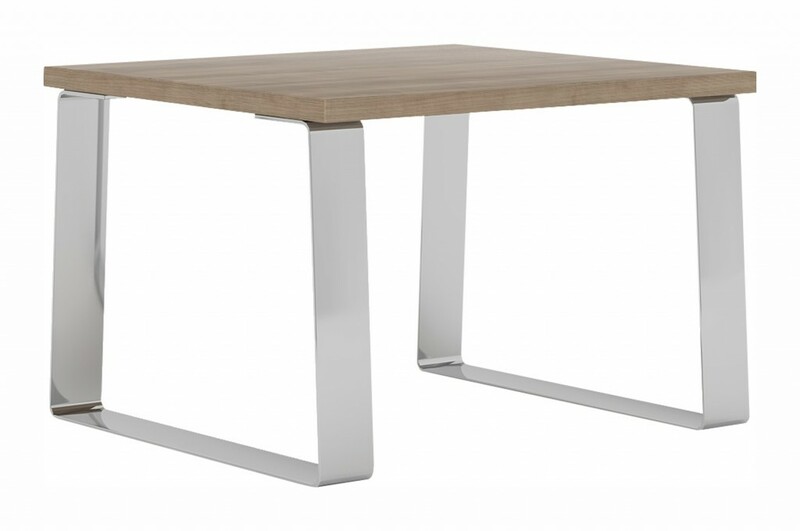 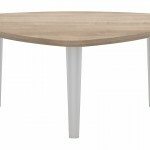 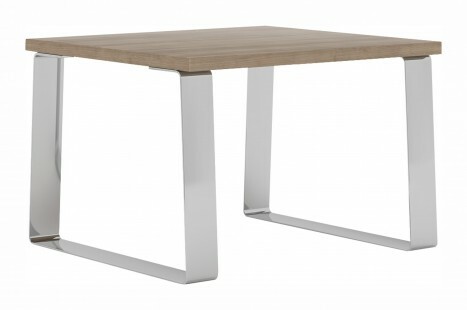 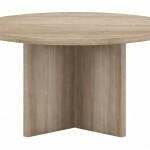 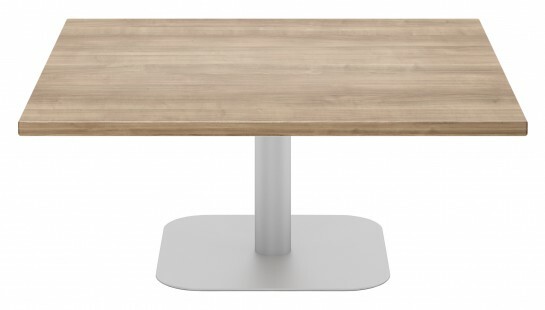 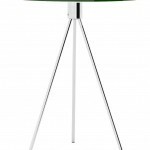 If you are looking for office coffee tables to complement the rest of your office furniture and need some advice on what would work best in your office environment then please get in touch.